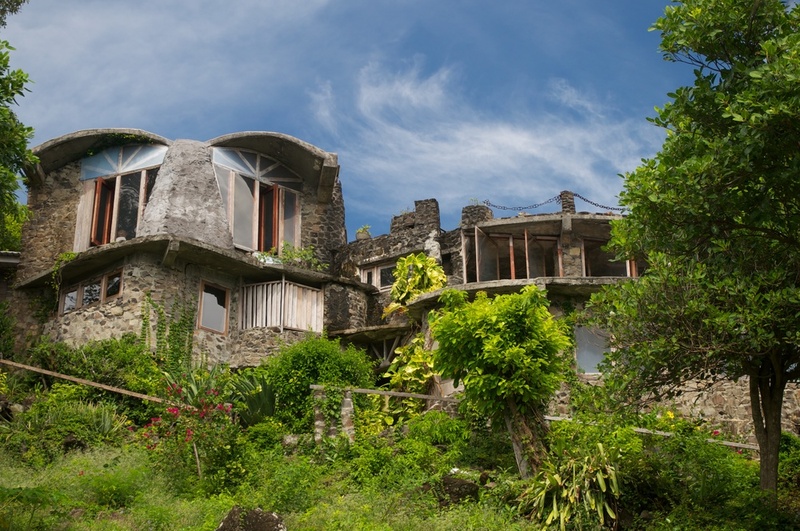 The Agnew Hall House is one of the original houses built in the Moonhole eco-resort and is available for rental. 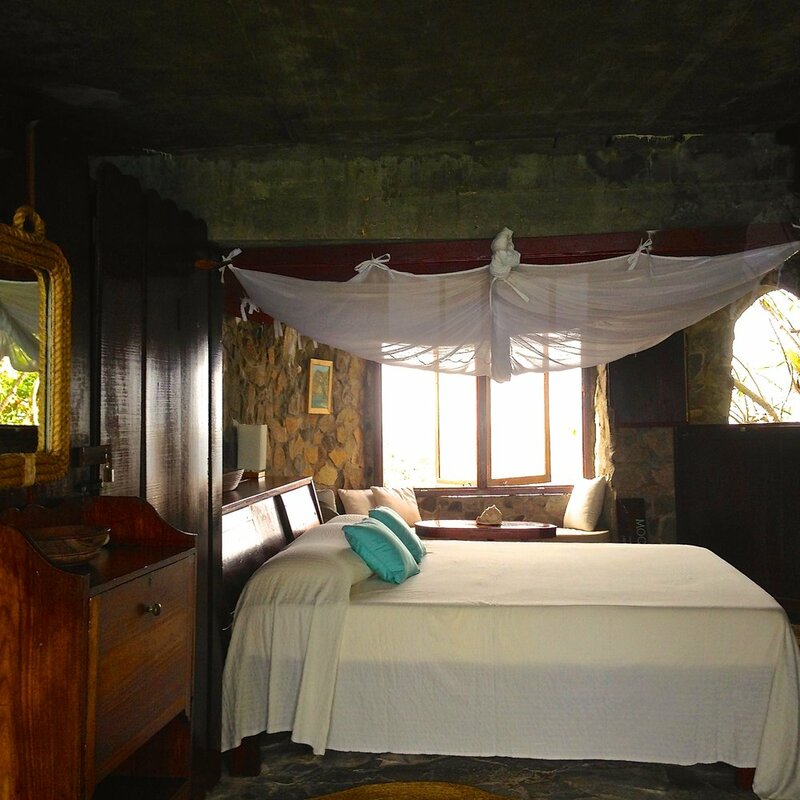 It overlooks the Grenadines to the south and has spectacular views of the coral reefs in the Lower Bight from its wide upper deck. 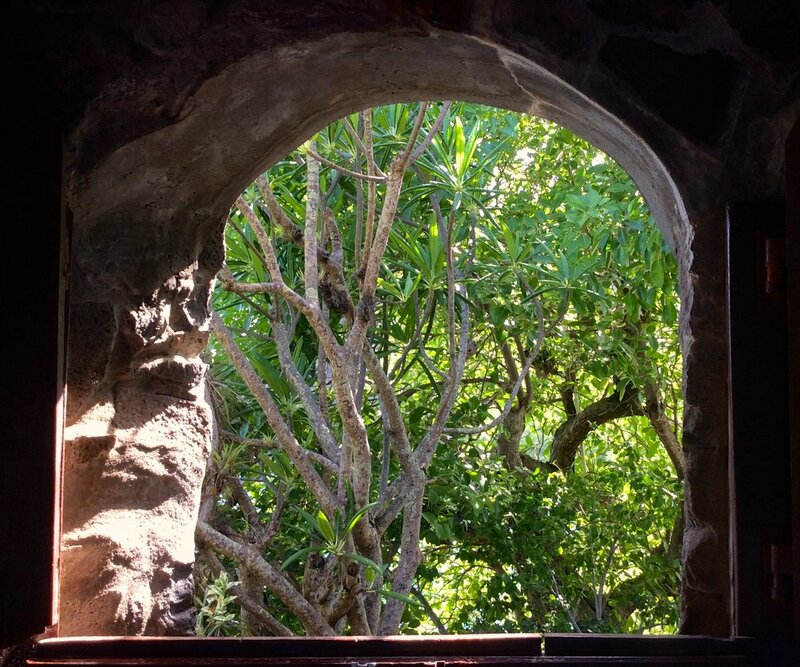 Built with native hardwoods and stone by local masons, Agnew Hall has solar power, two bedrooms and beautiful living areas. 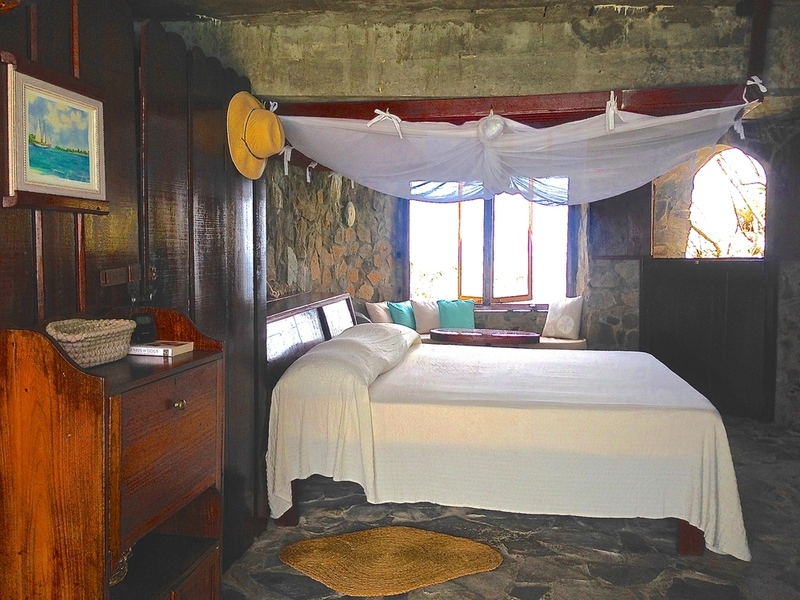 Ideal vacation rental for 2-4 persons. Steps from the Moonhole beach. Full staff services available. 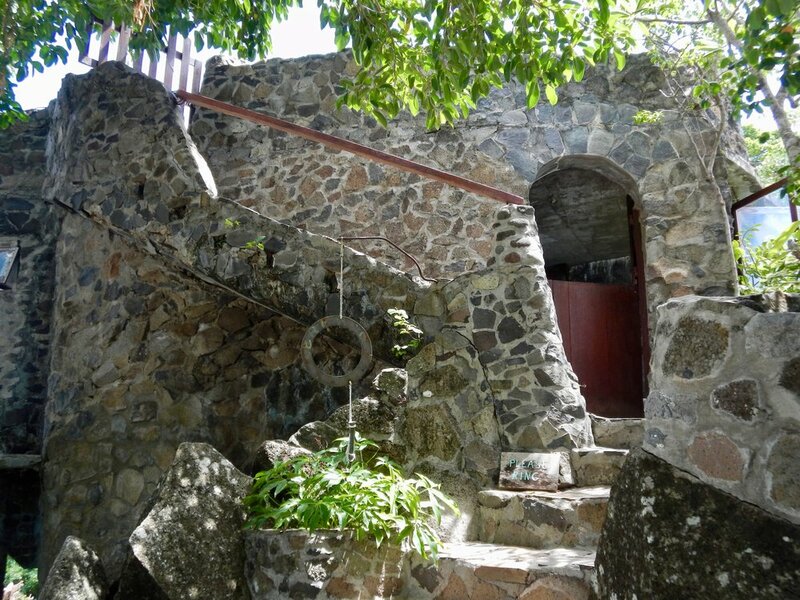 The Agnew-Hall House overlooks the enormous Moonhole rock arch, the coral reefs of the Lower Bight to the north and the many islands of the Grenadines to the south. 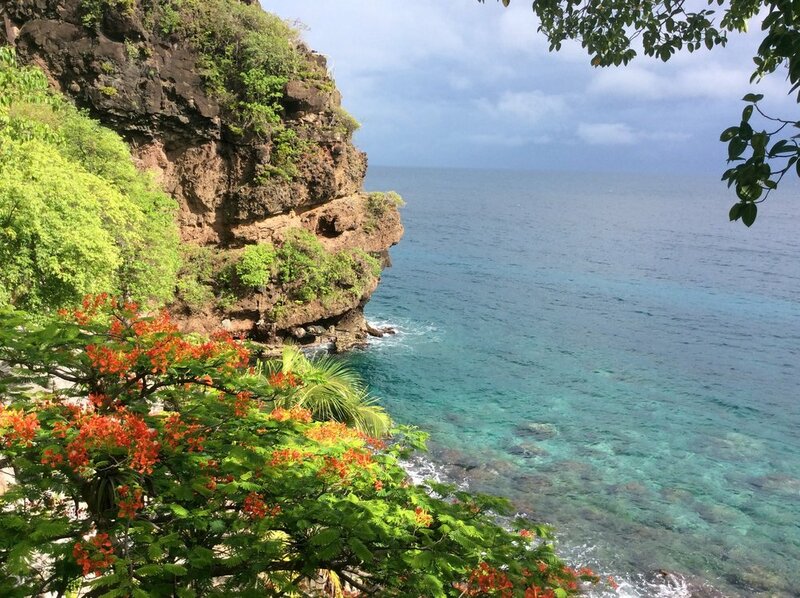 The Lower Bight is a great spot for snorkeling and diving. 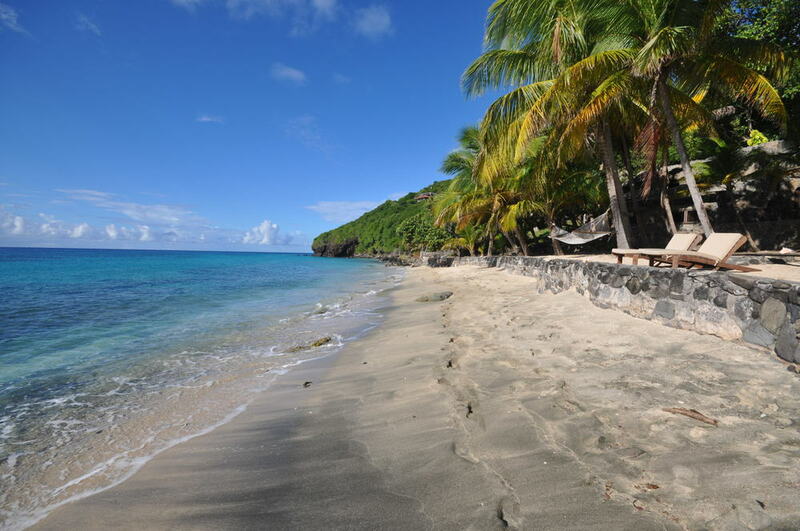 The private Moonhole sand beach is only steps away. There's always a breeze on the upper deck as well as in the main room and bedrooms. 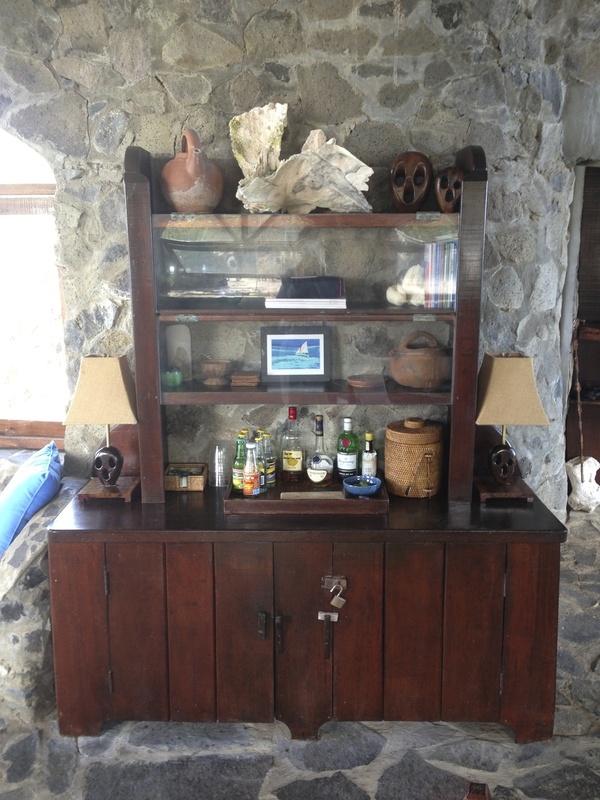 The main living room contains a bar, indoor dining area, large windows, a writing desk, and comfortable seating areas. 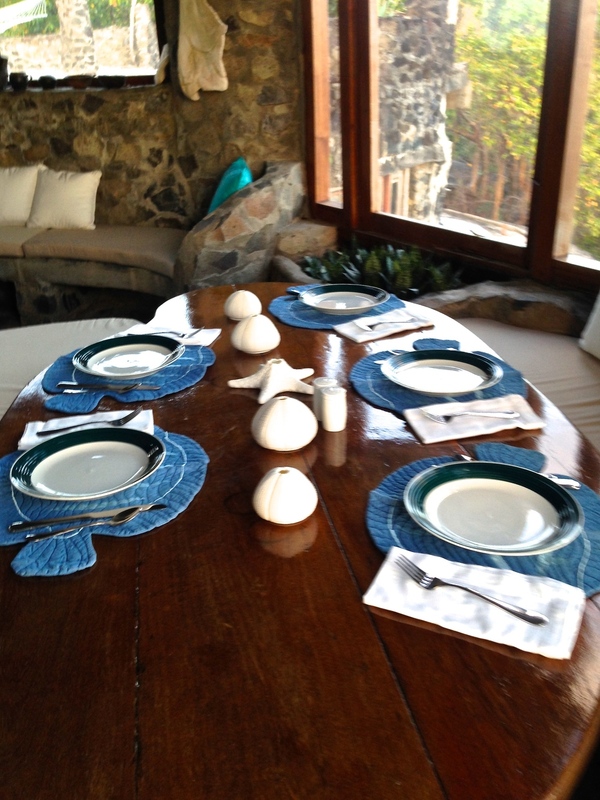 An outdoor dining table overlooks the coral reefs in the turquoise water below. A built-in barbecue grill sits under a covered deck. Each of the three bedrooms has a separate bathroom. The upstairs master bedroom has a king bed and the adjacent bedroom has a queen bed. The newly-renovated third bedroom downstairs has a king bed. This house can accommodate six guests.. 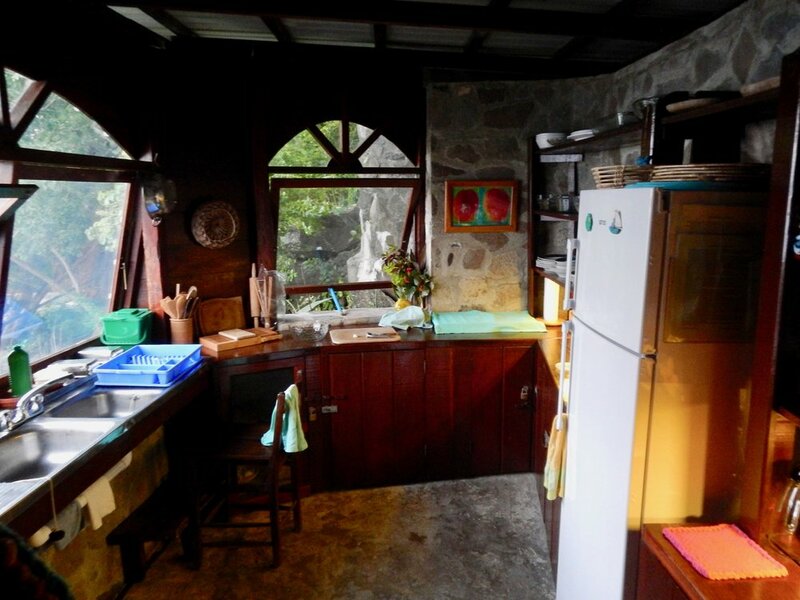 The fully-equipped kitchen contains a stove, oven, an electric blender and an electric refrigerator/freezer. 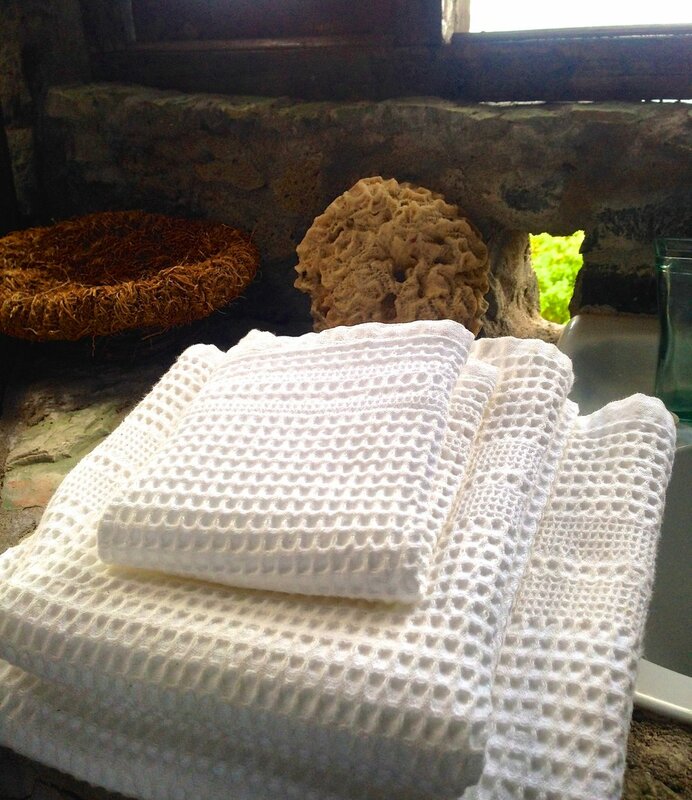 Sounds of the sea surround – from the surge in the bight on the Caribbean side and the waves lapping on the beach on the Atlantic side. 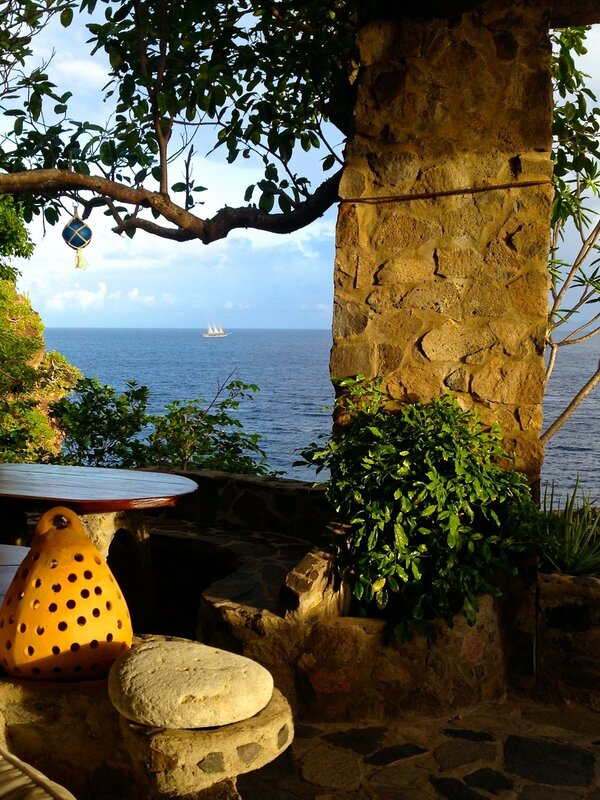 The deck affords panoramic views of St. Vincent to the north and Baliceaux, Battowia, Petit Nevis, Isle a Quatre, Mustique, Canouan, Union and Pigeon Island to the east and south. Frigate birds sail overhead every morning and afternoon. Seine boats and dive boats anchor in the bight. Passing yachts, fishing boats, dive boats and ferrys are the only "traffic" one sees. 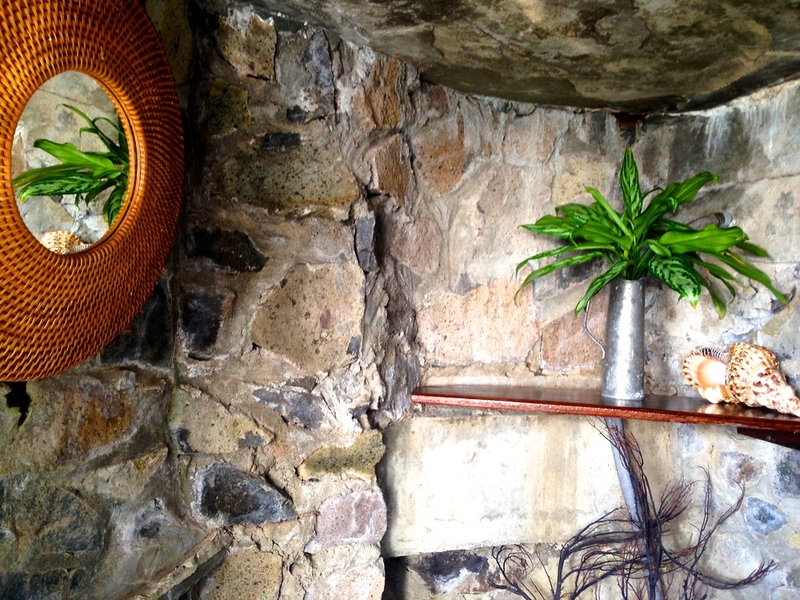 Agnew Hall is adorned with whalebone sculptures, handmade furniture made with whalebones and Guyana “green heart” and a bright array of Caribbean colors. July-October - US$1,600 per week for two persons, plus US$25 per person per day for each additional guest above two persons. 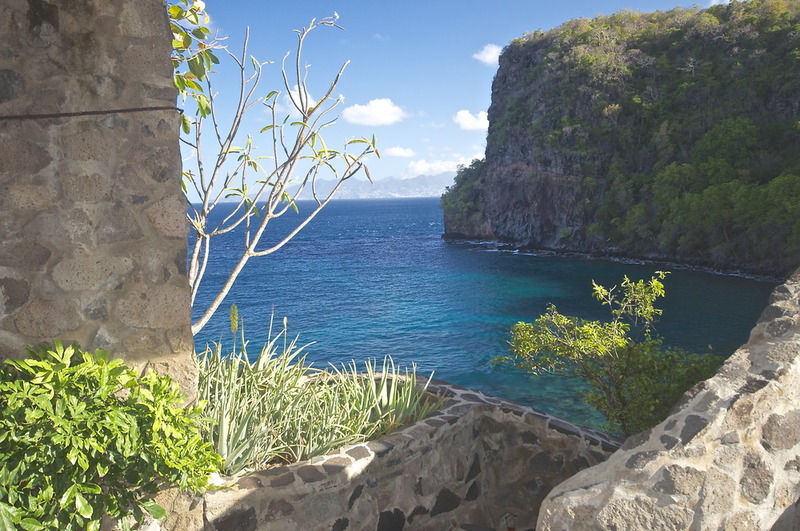 November-June - US$1,850 per week for two persons, plus US$28 per person per day for each additional guest above two persons. The Agnew Hall House is also available for purchase. Contact us for details.